St Isidore Restaurant was the gourmet highlight of my recent stay in Mollymook and an exciting discovery in the growing range of culinary delights on the south coast. Set in a charming farm-like location, St Isidore exudes a warmth and care in every aspect of food and service that most other restaurants only aspire to. Many of the fresh ingredients are incorporated from the grounds of the restaurant and in summer on the outside deck or in winter inside the cosy interior, it is the perfect spot for a lazy lunch or an enchanting dinner. We had a delicious and fantastic lunch and I cant wait to return! Nick P. Melbourne VIC. Scroll down for “Foodies Comments” and “Reviews from Diners”. NSW South Coast Food Trail. Victorian foodie, Nick P. writes; “St Isidore Restaurant, Milton NSW was the gourmet highlight of my recent stay in Mollymook and an exciting discovery in the growing range of culinary delights on the south coast. 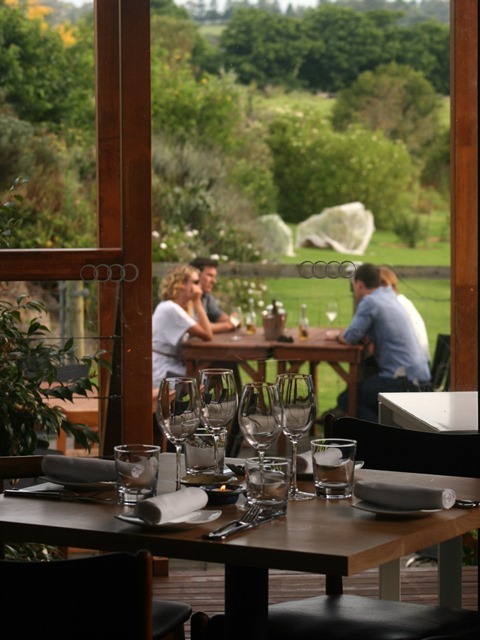 Set in a charming farm-like location only minutes from Mollymook, St Isidore exudes a warmth and care in every aspect of food and service that most other restaurants only aspire to. Many of the fresh ingredients are incorporated from the grounds of the restaurant and in summer on the outside deck or in winter inside the cosy interior, it is the perfect spot for a lazy lunch or an enchanting dinner. Gourmet Traveller, 2016 Australian Restaurant Guide awards St Isidore Restaurant with ‘One Star’. 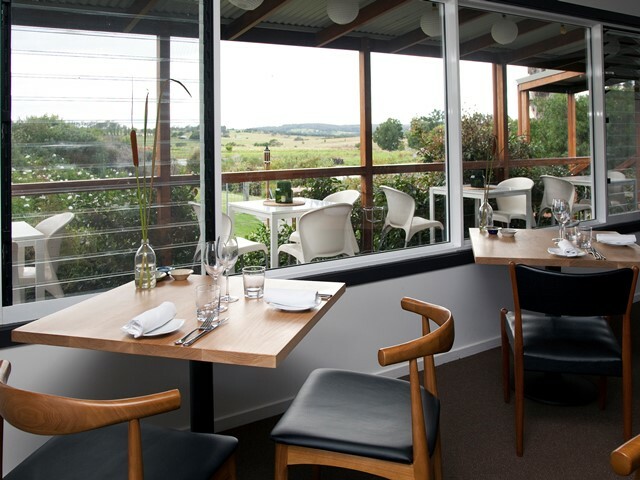 They are one of five only restaurants in regional NSW to receive a star rating. The 2015 Sydney Morning Herald ‘Good Food’ Guide awarded St Isidore’s restaurant a ‘Hat’ for their exceptional foods using local produce.